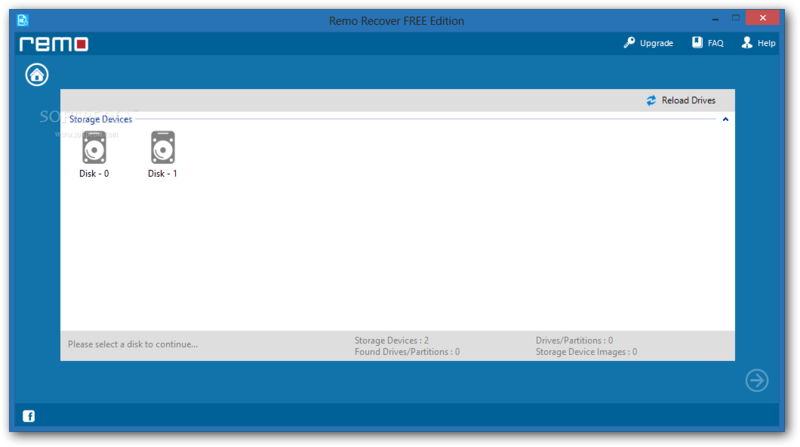 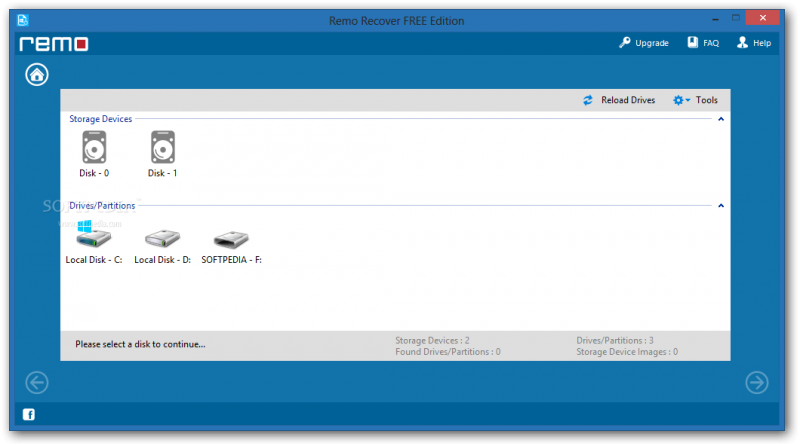 Remo Recover free edition is an easy-to-use and quick data recovery solution that will recover all deleted and lost files for free-of cost. 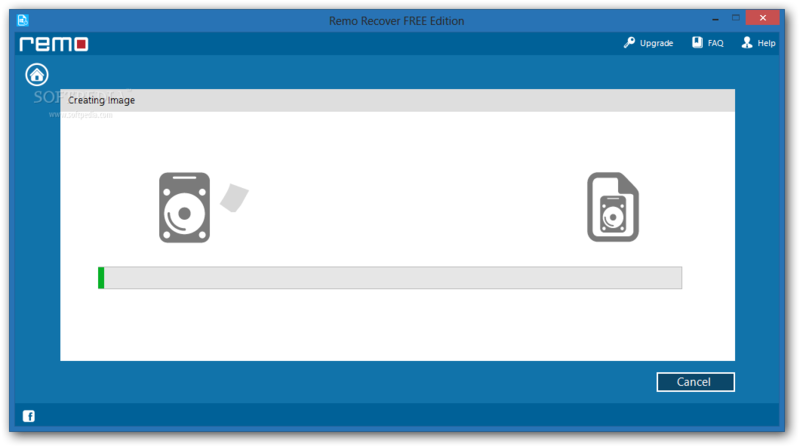 It can be your important documents, pictures, spreadsheets, videos, audio files or any other type of file, Remo Recover software will easily restore them back. 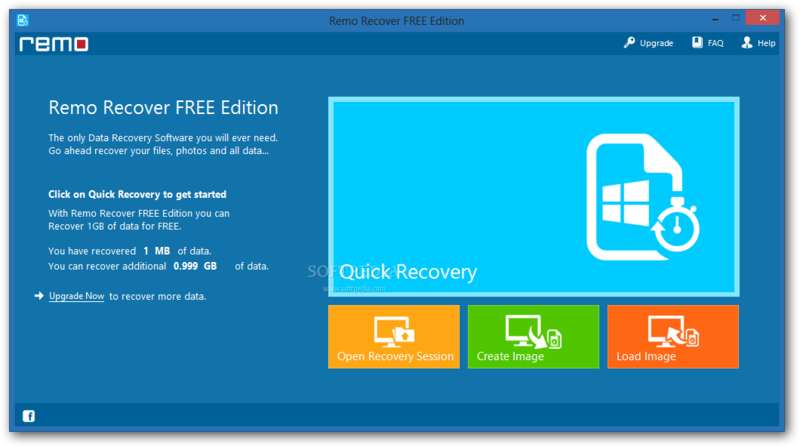 Files that are accidentally deleted using shift + delete, removed from recycle bin or erased while formatting the drive, can be recovered with this free data recovery tool securely. 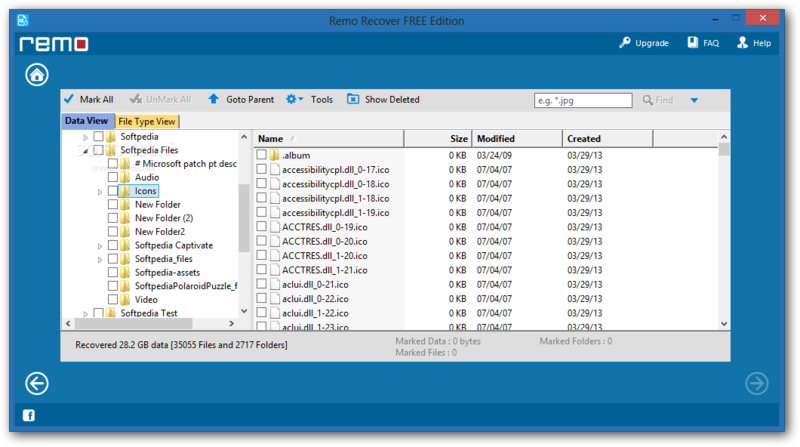 Get it now for free to regain access to deleted & lost data! 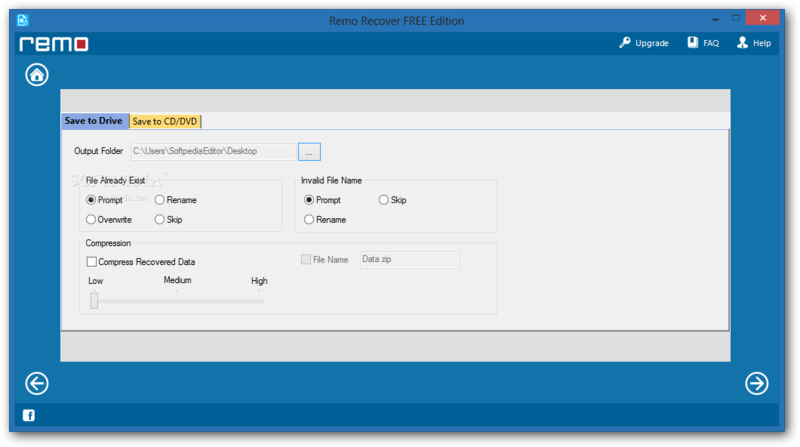 Recovers all types of files like media, office files, zip files, spreadsheets, pdfs, database files etc. Supports recovery of files from hard drives, external hard drive, iPod, memory card, SSD, FireWire drive, Digital camera, Mobile phone, USB drive etc. Retrieves files from various file sytems like FAT16, FAT32, NTFS, NTFS5, exFAT etc.